At Climate Window Repair located in Stone Park, IL we offer window repair services for Pella, Andersen, Marvin, Weathershield, Phifer, Truth and Peachtree windows. 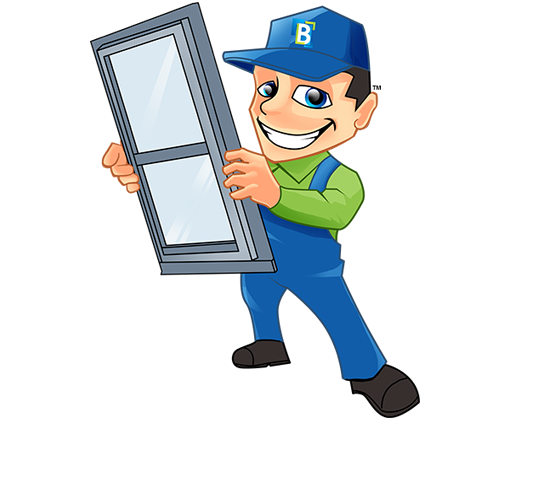 Our services include: Climate window repair, glass repair, vintage window repairs, glass replacement, window hardware and window parts. Some of the type of windows we fix or repair include airport windows, architectural windows, bay and bow windows, beveled windows, casement windows and double hung windows. 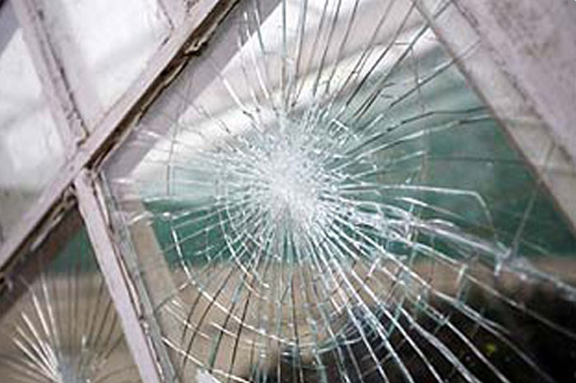 Call now to schedule a Chicago window repair (708)343-8800.